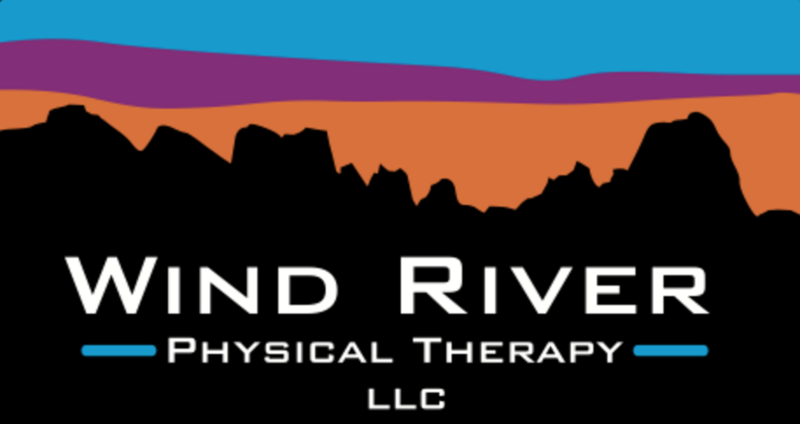 Wind River Physical Therapy, LLC is looking for a full-time Licensed Physical Therapist or Physical Therapist Assistant to join our team! This is a great opportunity to develop your physical therapy skills working side by side with an experienced physical therapist. Ty Francis, Owner, is a Physical Therapist, Certified Athletic Trainer, and a Certified Strength and Conditioning Specialist. The position is available to start immediately. We offer competitive pay, healthcare reimbursement, sign on bonus, short- and long-term disability, and a great work environment. Therapists are only required to meet a 75% productivity standard as our focus is on quality vs quantity. 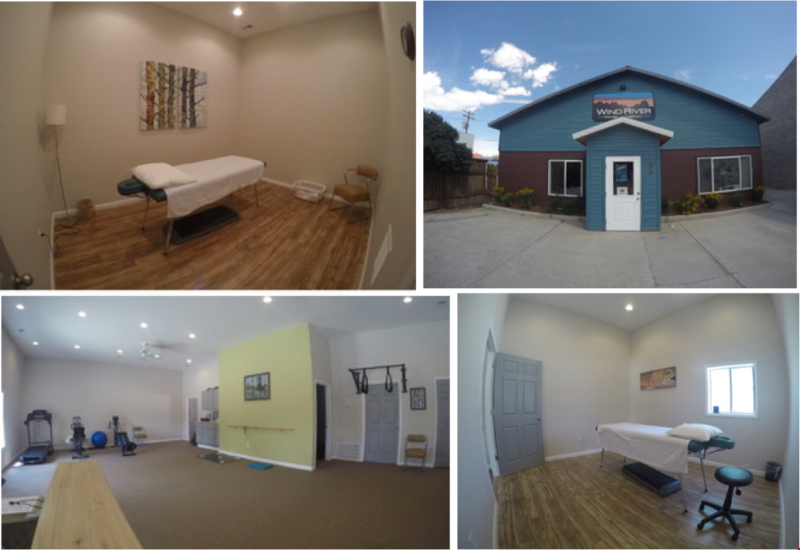 Our goal is to continue to give the best physical therapy care in Fremont County.